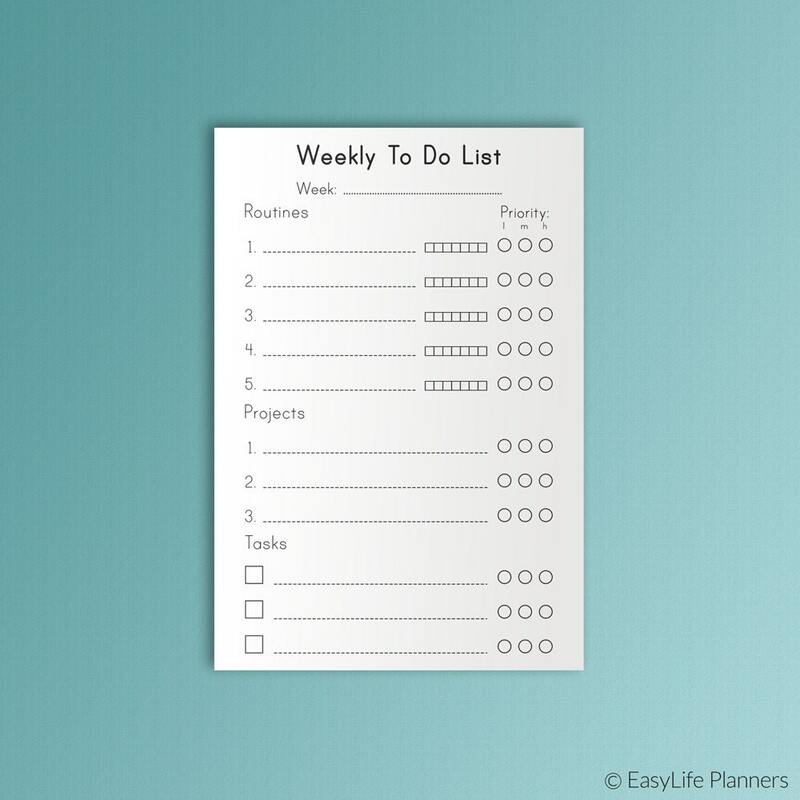 POCKET Size TN Weekly To Do List Pocket size 3.2 x 4.7 Small Filofax To Do list Weekly Plan Undated Routines Instant Download. 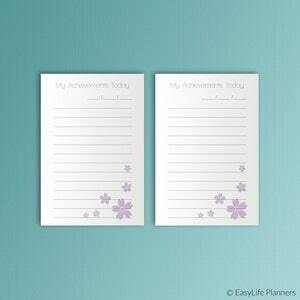 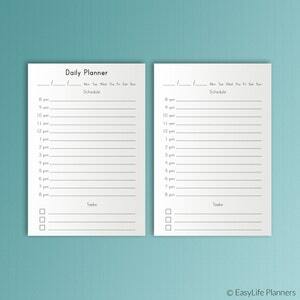 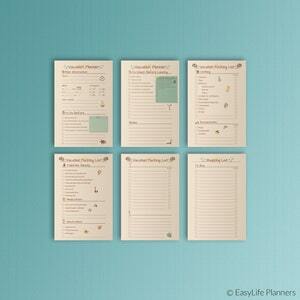 Pocket TN 3.2" x 4.7"
Stay organized with these simple pocket size Weekly To Do List inserts! 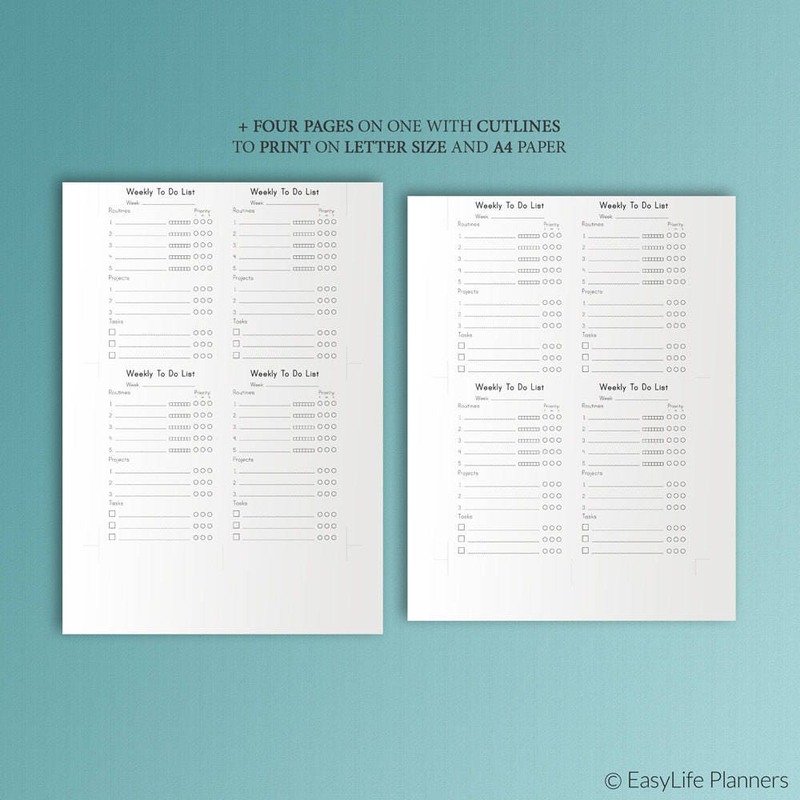 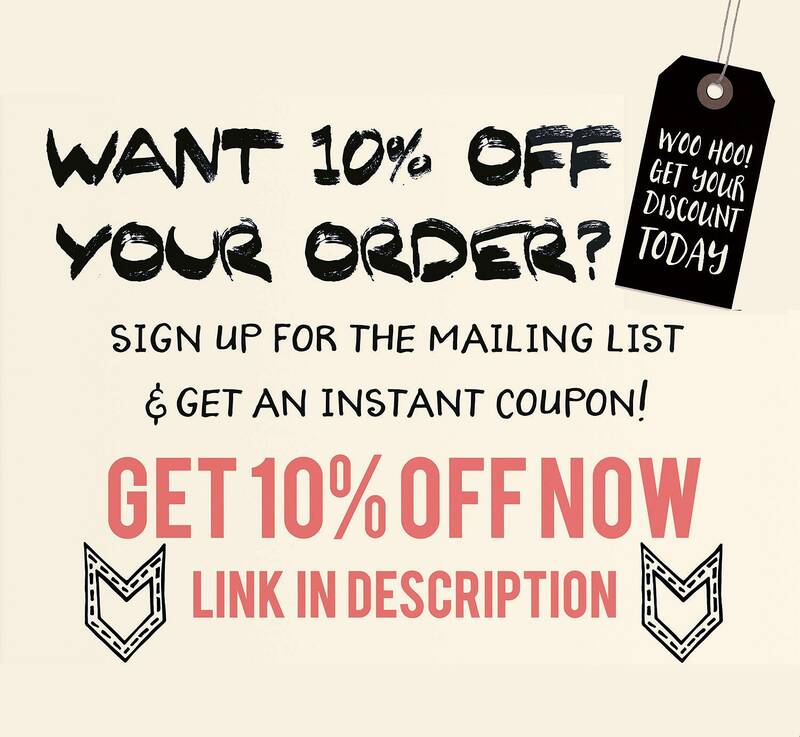 There is no limit on the number of times the files can be printed, you can print as many files as you wish.